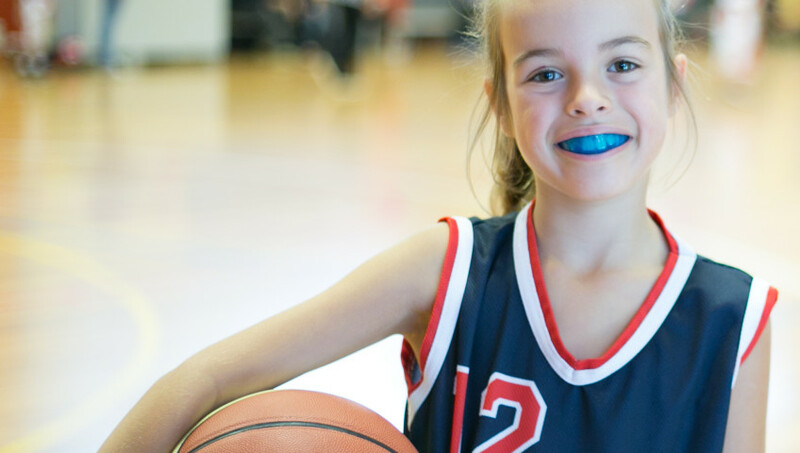 It is worthwhile getting a custom-fit mouthguard from the dentist to protect your child’s teeth for sports. This mouthguard will protect the child’s teeth more effectively. – Custom-fit mouthguards are more comfortable than generic shop-bought ones, so it’s more likely that the child will wear it. – Custom-fit mouthguards are made to absorb impact and protect your child’s teeth. – Mouthguards bought from a store tend to be less durable and need to be replaced more often.